One of our favorite things to do here at Travel the Mitten is put together each season’s A to Z guide. 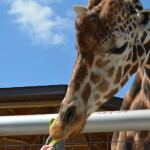 We love finding new, unique, family friendly, and exciting events across the state and bringing more attention to some of those events that may have slipped under the radar. 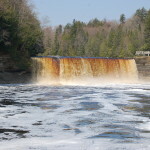 Summer is finally on its way to Michigan, bringing warmer temperatures, more outdoor recreation opportunities, and a full slate of fairs and festivals. 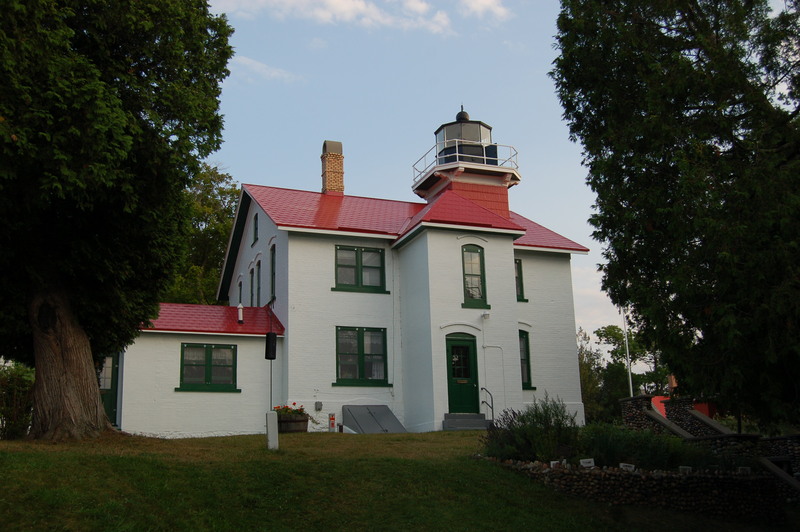 Whether you’re looking to go boating or fishing, soak up some sun at the beach, explore waterfalls, hike the North Country Trail, or make a trip to the top of a lighthouse, we truly believe there is no better place than the Great Lakes State! 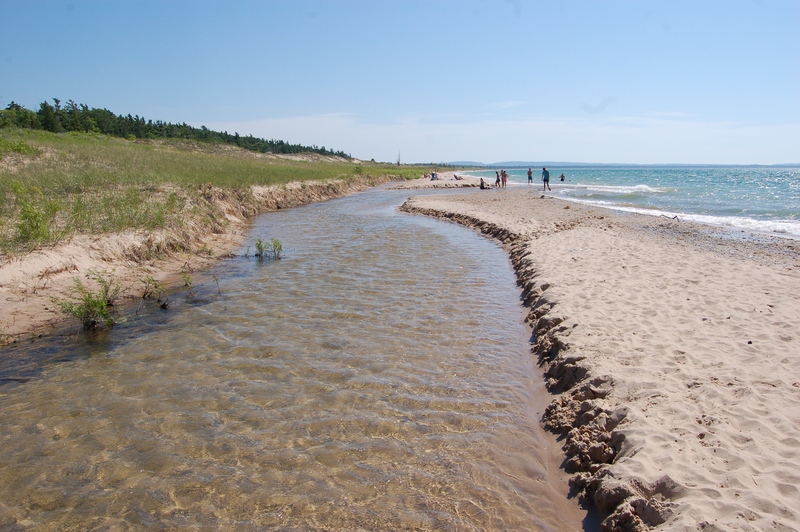 Enjoy this list of Things To Do In Michigan Summer 2018, and be sure to enjoy everything Michigan has to offer. 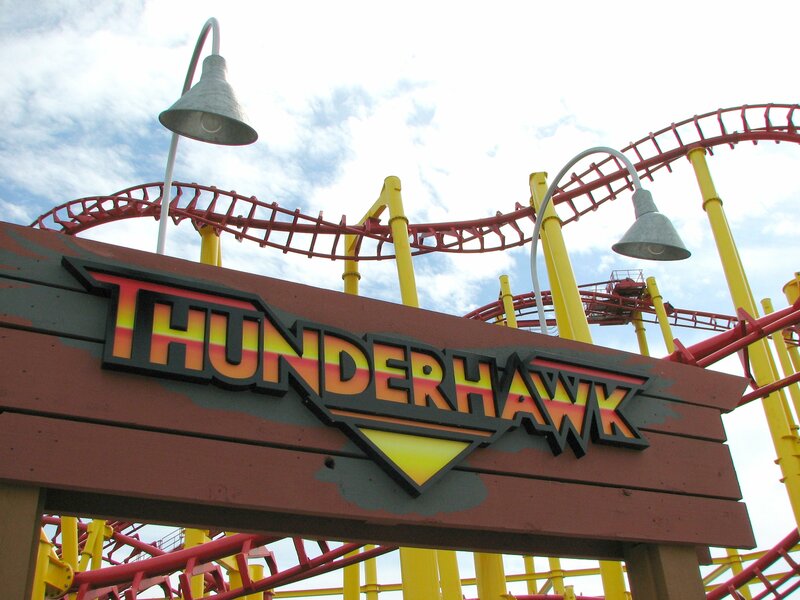 American Heroes Week at Michigan’s Adventure – From June 11 -17, Michigan’s Adventure amusement park is offering a special admission rate ($26) for members of the armed forces, paramedics, police officers, and firefighters. 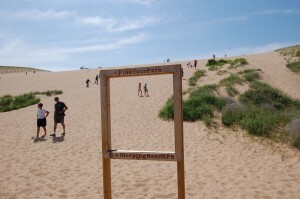 Find out more at https://www.miadventure.com/play/events/american-heroes-week. 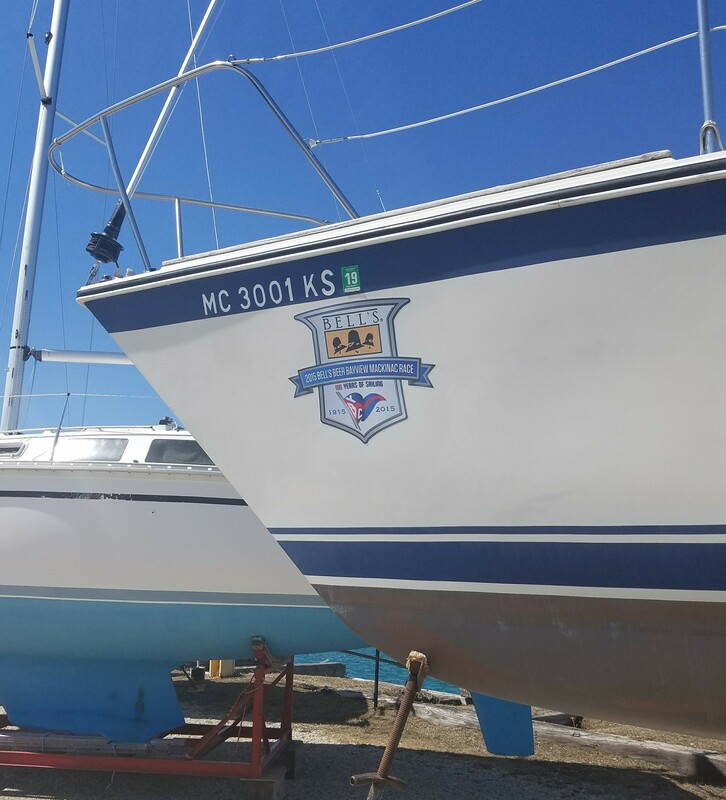 Bell’s Beer Bayview Mackinac Yacht Race – On July 14th, close to 200 boats will compete in a race from Port Huron to Mackinac Island. 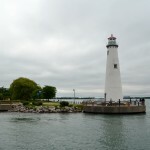 The Friday before the race is a great time for spectators to see the boats in the Black River in Port Huron, and there are many vantage points along the Lake Huron shore from which you can see the race in action. Find out more (including live tracking information) at http://www.bycmack.com/. 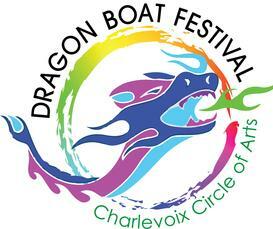 Charlevoix Dragon Boat Festival – The inaugural Charlevoix Dragon Boat Festival will take place at Ferry Beach on August 4th. Watch teams of 20 paddlers race 46-foot-long- “dragon boats” on a 250 meter course. There are still open slots for teams and/or opportunities to volunteer. Find out more at http://www.charlevoixdragonfestival.org/. 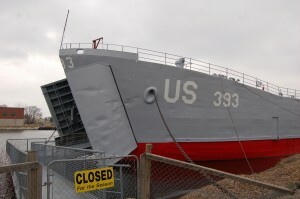 D-Day Plus 74 Event, USS LST 393 Veterans Museum in Muskegon – “June 1-2 will be the fourth commemoration sponsored by Rolling Thunder Michigan Chapter 4 veterans support group at USS LST 393 Veterans Museum on the Muskegon waterfront. This year, it will expand to two full days of fun, food, flying, dancing and a chance to honor those who served and sacrificed. For the first time, Friday will be a full day of activities honoring veterans and educating visitors about the realities of World War II. And it will end with a swinging ‘USO Style’ dance that will knock your socks off, featuring the award-winning Reeths-Puffer High School Jazz Band. Saturday will feature the exciting ‘Air Raid Muskegon,’ where World War II reenactors fire hundreds of blanks at authentic Warbirds to “defend” the historic warship. The popular Do Good Gals will conduct a family-friendly 1940s “pin-up” fashion show. Dozens of re-enactors will display uniforms, weapons, vehicles and their knowledge of the roles of those who served in World War II.” Find out more at http://www.lst393.org/. 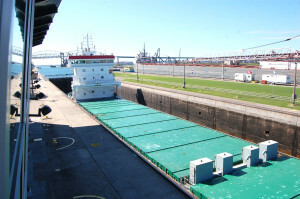 Engineer’s Day at the Soo Locks – It will be a summer full of big events as Sault Ste. Marie celebrates its 350th anniversary, and Engineer’s Weekend (June 29) is one of the biggest events. On Friday, June 29th, visitors can explore the Soo Locks and walk across the walls – the only day each year that such access is allowed. Tours of the Cloverland Electric Cooperative Hydroelectric Plant will also be offered on Friday (9am-4pm). 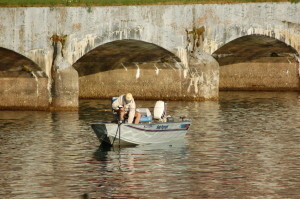 Other weekend events include a car show, tours of the Coast Guard station, and an arts & crafts/family fun fair. 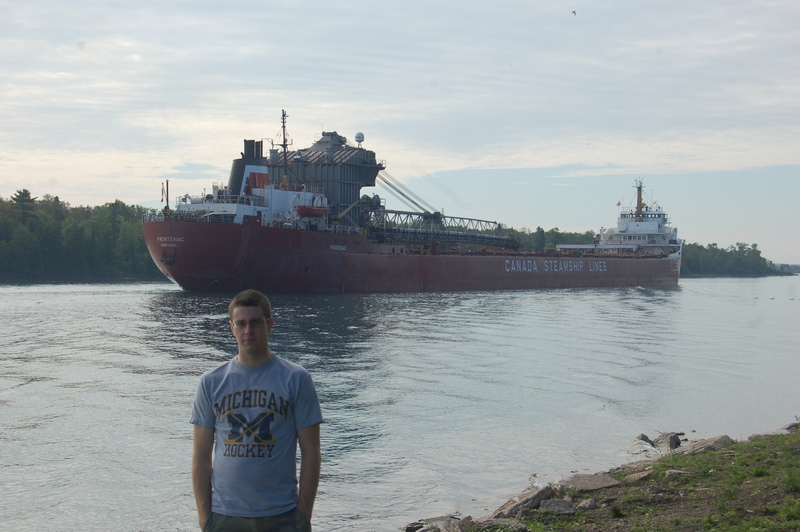 More info at https://www.saultstemarie.com. 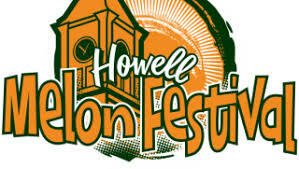 Howell Melon Festival – “The Howell Melon Festival is a 58 year old community tradition and home to a multitude of amazing events and entertainment like the Annual Howell Melon Run, live music, delicious food, and so much more!” Find out all the details on this event that runs August 17-19 at https://www.howellmelonfestival.com/. 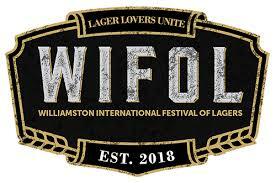 International Festival of Lagers, Williamston – There are plenty of beer festivals each summer in Michigan, but the inaugural WIBOF is different in its lager-centric focus. 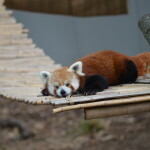 Put on by Weekend Survival Kits (a charity fighting childhood hunger) and Old Nation Brewing Company, this event will take place at McCormick Park on June 2nd. This is a rare chance to try beer from out-of-state breweries like Zwei Brewing (Fort Collins, Colorado), Black Cloister Brewing Company (Toledo, Ohio), Pigeon Head Brewery (Reno, Nevada), Schilling Beer Company (New Hampshire), Urban Chestnut Brewing Co. (St. Louis), and more. Details are available at http://www.wifol.beer/. Jackson Highland Games – Watch athletes compete in strength-based events with a Scottish twist on July 28th at Jackson’s Ella Sharp Park. This is the second year of the event, and if you aren;t interested in participating this promises to be an amazing spectator event. 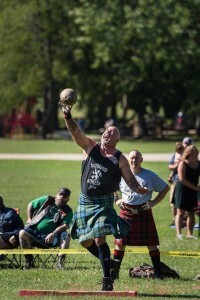 Find out more at https://www.facebook.com/jacksonmihighlandgames. 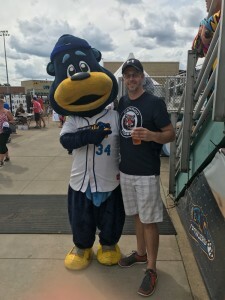 Kalamazoo Growlers host Northwoods League All-Star Game – Baseball fans in Kalamazoo have enjoyed watching top college talent from around the country play for the Kalamazoo Growlers for the past four summers. This is the 25th anniversary of the Northwoods League, and the Growlers will be hosting the All-Star Game on July 24th. “The Northwoods League All-Star Game brings together the top talent from across the League as voted on by League coaches and media, with the best of the South Division facing off against the best of the North Division, and will be preceded by a Home Run Derby.” More details and a link to purchase tickets can be found at https://northwoodsleague.com/kalamazoo-growlers/. Lansing Lugnuts host Midwest League All-Star Game – In addition to the Kalamazoo Growlers hosting the Northwoods League All-Star Game, the Lansing Lugnuts will be hosting the Midwest League (Class A) All-Star Game for the first time since 2002. The game takes place June 19th at Colley Law Stadium, find out more and purchase tickets at https://www.milb.com/lansing. 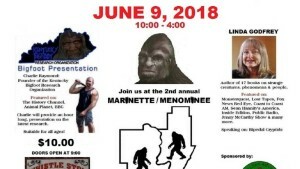 Marinette/Menominee Bigfoot Convention – Explore your curiosity of the supernatural at the 2nd annual Bigfoot Convention in Menominee, Michigan and Marinette, Wisconsin. Speakers include Charlie Raymond (founder of the Kentucky Bigfoot Organization) and Linda Godfrey (author of many books on strange creatures). 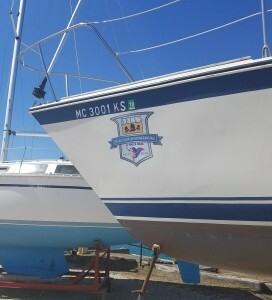 This event promises fun for the whole family, more information can be found at https://www.thehydenadventure.com/. 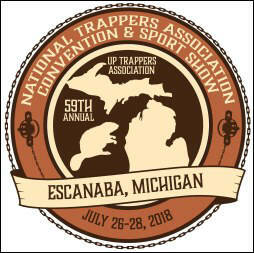 National Trapper’s Association Convention and Outdoor Sport Show, Escanaba – The National Trappers Association has chosen Escanaba as the site of its 59th annual NTA Convention and Sport Show. This three-day event will feature vendors from all over the country, seminars, celebrities (trapper Tom Miranda and Mountain Men star Marty Meierotto), and more. Head over to http://www.nationaltrappers.com/convention.html for more details. 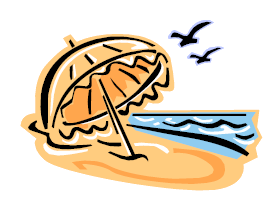 Oscoda’s 35th Annual Art on the Beach – This will be the 35th year of Art on the Beach in Oscoda, which tells you what a high-quality and popular event it is. “This show gets bigger and better every year and runs Saturday from 9am -5pm and Sunday from 10am – 4pm. Over 100 Artisans display and sell their handmade arts, crafts, and hobbies overlooking the shores of beautiful Lake Huron, Oscoda Beach Park in Downtown Oscoda. As usual, The Rotary Club will be serving up pancake breakfast at the basketball courts.” Details on this June 23rd-24th event can be found at https://www.oscodachamber.com/event/34th-annual-2017-art-on-the-beach/. Polish Festival (44th Annual), Boyne Falls – Many Polish festivals take place in Michigan each year, but the one in Boyne Falls continues to be one of the best. This year’s festival takes place August 2nd-5th and will include a mud run, battle of the bands, a classic car show, a parade, a polka tent, a Youth Day, carnival games/rides, and more. 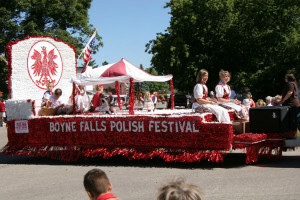 Full schedule available at https://www.boynefallspolishfestival.com/. Quidditch on Belle Isle – The Detroit Innovators are a Major League Quidditch team that plays home matches at Belle Isle Park. 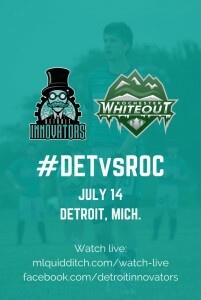 They host the Rochester Whiteout on July 14. 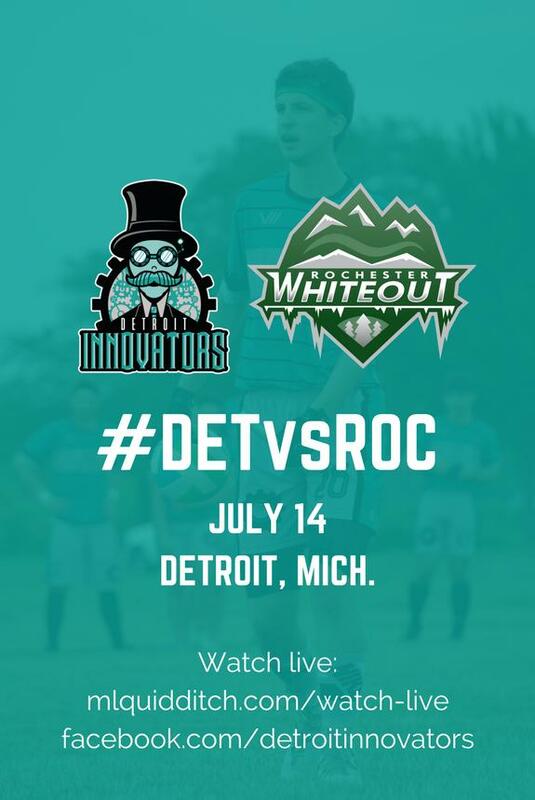 If you’re a Harry Potter fan and curious about what quidditch looks like in real life, head over to http://mlquidditch.com/detroitinnovators/ for more information. Run the Keweenaw – The weekend of July8-9 offers runners a chance to tackle a few events and courses in the beautiful Keweenaw Peninsula. You can tackle the Mt. Baldy Summit Run, 10K Copper Harbor Trails Challenge, 10K Copper Harbor Trails Fun Run/Hike, 2K Junior Trail Run, and the 25K Carl Olson Memorial Run. You can find an event schedule and registration information at http://www.runthekeweenaw.org/. Stargazing events at Sleeping Bear Dunes National Lakeshore – As if you needed any more reasons to visit Sleeping Bear Dunes National Lakeshore this summer, there are stargazing parties planned in June, July, and August. 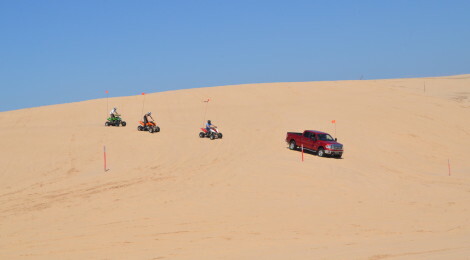 On June 23, head to the Dune Climb for a daytime event with a solar telescope, and a nighttime event looking at the moon as well as Venus and Jupiter. On July 14 you can use a solar telescope during the day, and at night view Venus, Jupiter, and Mars. On August 11th the party shifts to Port Oneida, where the nighttime views will include the Perseid meteor shower. All the details (and any updates) can be found at https://www.nps.gov/slbe/index.htm. The absence of urban light sources makes this national park an excellent spot for dark sky viewing! Three Hundred and Fiftieth Festival in Sault Ste. Marie – There is no bigger party in Michigan this summer than our oldest city’s semiseptcentennial celebration July 20-22. The main festival takes place at Aune-Osborn Park along the river, but there are also events at Rotary Park and other locations. There will be something for everyone in the family, with plenty of food, kids activities, music, games and more – see a full schedule at https://www.saultstemarie.com/events-calendar/350th-festival-july-20-22/. University of Michigan hosts ICC Soccer (Liverpool vs. Manchester United) – For the third time since 2014 Michigan Stadium will host an International Champions Cup soccer match, with this edition featuring EPL sides Manchester United and Liverpool. 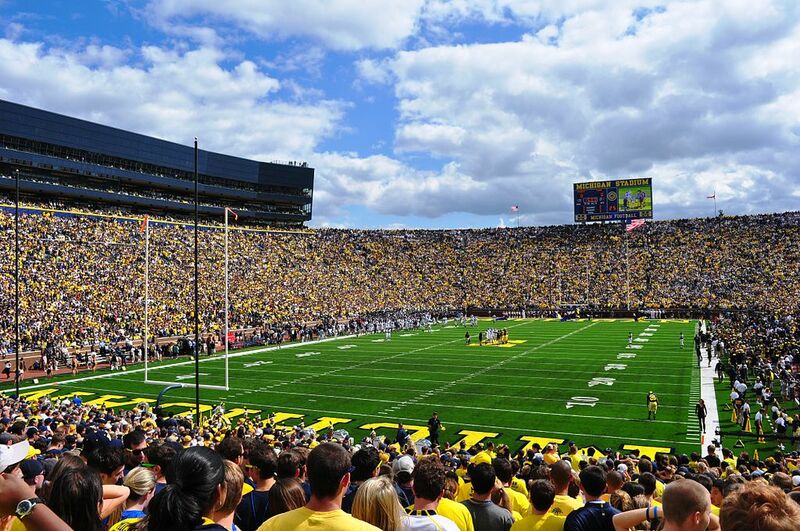 Previous versions of this preseason tournament have drawn incredibly well at the Big House, with more than 105,000 fans in attendance in 2016 (Real Madrid vs. Chelsea) and a U.S. record 109,318 fans in attendance in 2014 (Manchester United vs. Real Madrid). Find out more and grab tickets for this July 28 event at mgoblue.com. 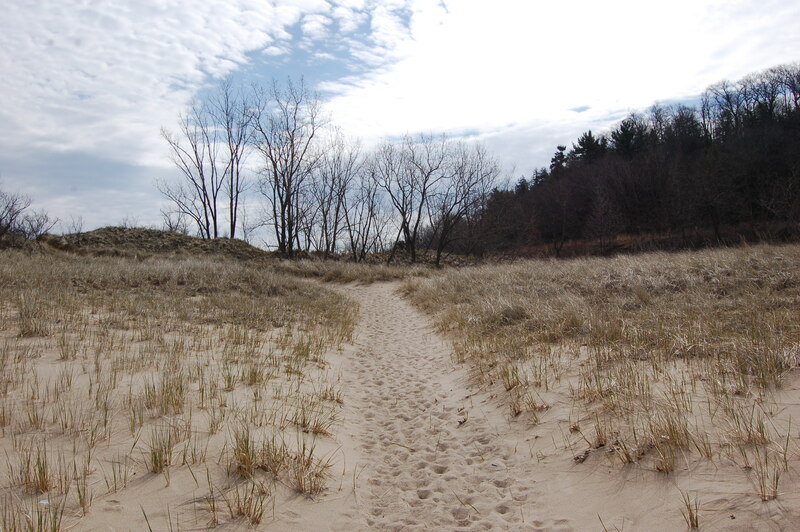 Volunteer Stewardship Workdays at Michigan State Parks – You can get involved in helping keep Michigan’s State Parks beautiful by volunteering at one of a handful of workdays this summer. 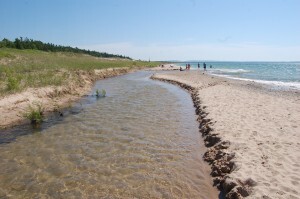 In June, there are beach clean-ups and invasive plant pulling days scheduled. Head to www.michigan.gov/dnr for more details. World’s Longest Breakfast Table, Battle Creek – “This annual event is held every year and celebrates Battle Creek’s history as the birthplace of cereal. The annual Cereal Festival kicks off with the Cereal Parade on Friday before the festival on Saturday! Come to downtown Battle Creek and watch the parade as it goes down Michigan Avenue in downtown Battle Creek. The parade starts at 6pm. Grab yourself some cereal from one of the many booths and sit at the World’s Longest Breakfast Table. You can try cereal from one of three cereal companies still in Battle Creek today: Kellogg, Post and Conagra Foods. There will be entertainment on the main stage, as well as various vendor booths. 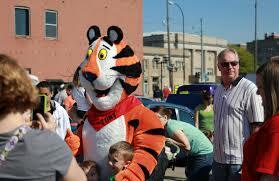 Do not forget to get your picture with Tony the Tiger or Toucan Sam! The World’s Longest Breakfast Table goes from 8am-12pm and will be held on McCamly Street for the first time ever!” More information at http://www.battlecreekvisitors.org/pec-events/national-cereal-fest/. 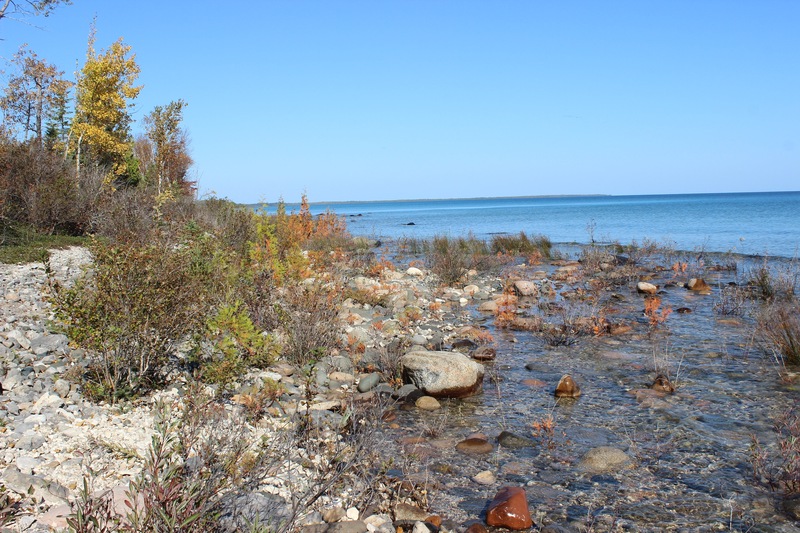 Xterra Rockport Rugged Triathlon – Just north of Alpena you’ll find Rockport State Recreation Area, a rugged, 4,000+ acre tract of land featuring an abandoned limestone quarry, a harbor on Lake Huron, and numerous outdoor recreation opportunities. On August 18th, Rockport will host the Xterra Rockport Rugged Triathlon for the third time. 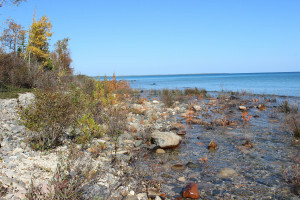 This ultimate adventure race “will challenge athletes with uneven terrain, dirt, rocks, tree limbs, and the waves of Lake Huron.” Details on the event and registration can be found at http://www.performancelocker.com/rockportrugged/. Yale Bologna Festival – Here’s another unique Michigan event: “Every July Yale plays host to the Yale Bologna Festival, a 3 day weekend event that closes the streets and transforms this small community of just under 2,000 to a gathering of over 20,000 Bologna starved party-goers! A tradition in Yale since 1989, this festival has grown considerably since its humble beginnings. 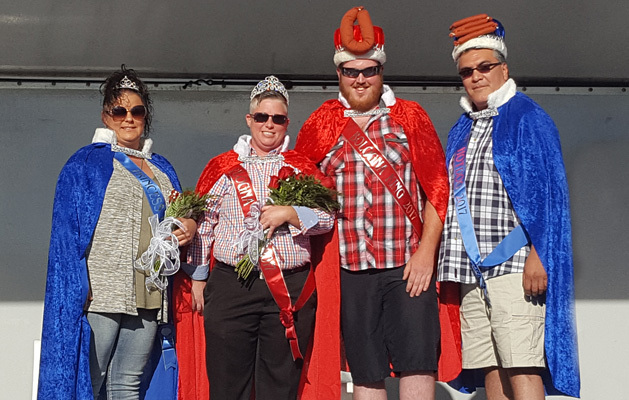 The festival draws people from all around Michigan as well as other states, eager to see who will be the next King and Queen of Bologna. The Bologna Festival includes such events as the famed outhouses races, a street dance, fireworks and a parade down Main Street that continues to grow each year.” For all the current details on this July 26-29 event, head to http://www.yalechamber.com/yale-bologna-festival.html. 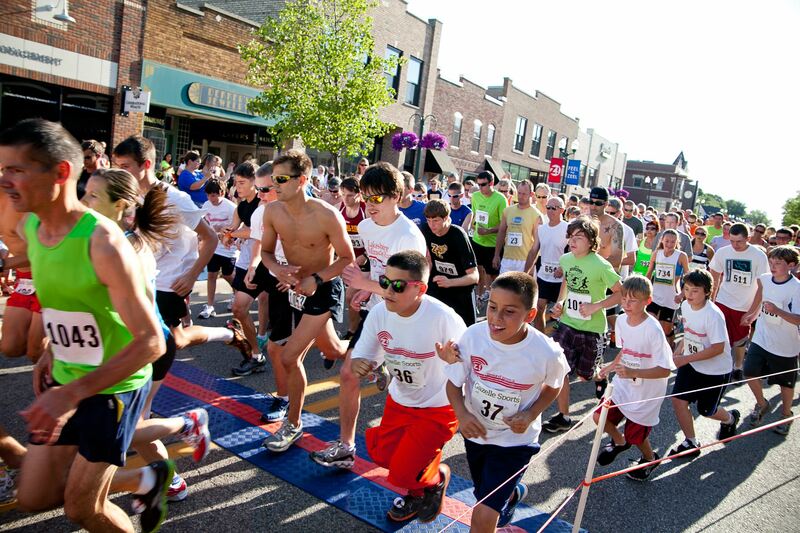 Zeeland Zoom 5K – It’s hard to beat a fun-sounding race that takes place on a weeknight! This year’s event takes place on June 26th. “Come out and enjoy this exciting Tuesday night event downtown Zeeland! The Zeeland Zoom fills downtown with approximately 1200 participants ZOOMING their way through the streets of Zeeland! A great event for competitors and families alike! Enjoy running through Zeeland’s historic downtown and neighborhoods. Stick around for after-race refreshments & awards!” Find out more at https://runsignup.com/Race/MI/Zeeland/ZeelandZoom5k.